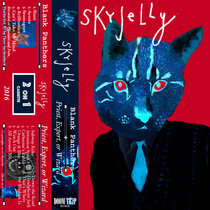 High-bias black cassette tape with plastic case and full colour sleeve. 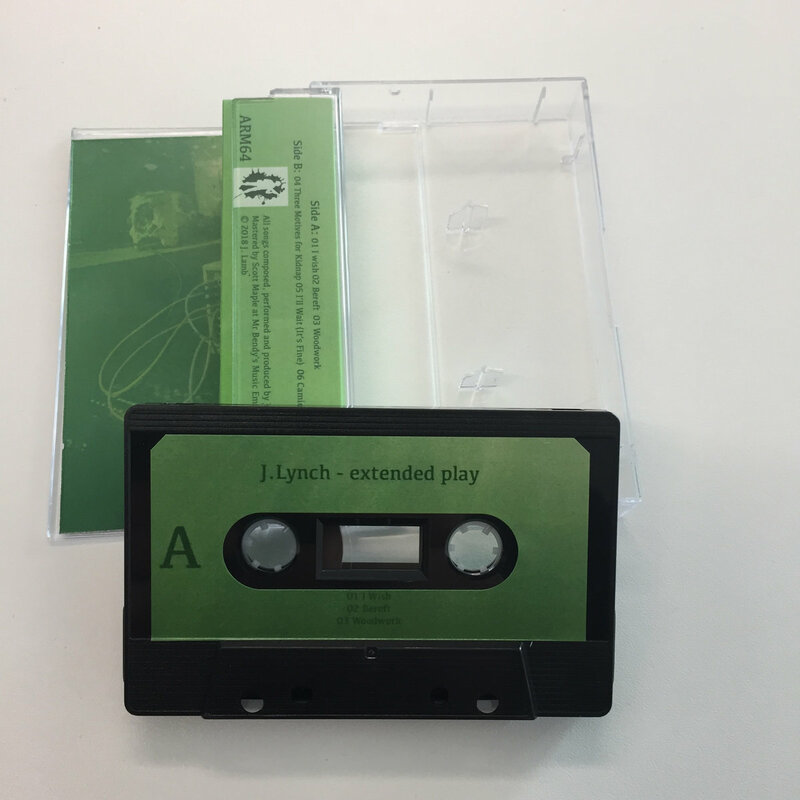 Released as part of cassette store day 2018. 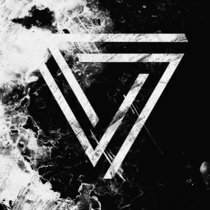 Includes unlimited streaming of extended play via the free Bandcamp app, plus high-quality download in MP3, FLAC and more. Armellodie Records is proud to present the debut release from J. Lynch, the new alter ego of veteran songwriter and misery enthusiast Johny Lamb (Thirty Pounds of Bone). Here, he has lost the guitars in favour of modular and semi-modular synths, old Casios and phone apps, working with layer upon layer of barely controlled noises, drones, squeals and sequences which he has painstakingly shaped into concise and sort of neat and tidy art-pop songs. 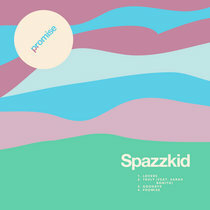 While the songs are made with synthesizers, it would be a stretch to call this synth-pop. The songs are dense, wonky, distorted, sometimes lo-fi, and always sad. J. Lynch reflects (through layered, vocodered and awkwardly pitch-shifted vocals) on his shortcomings as a husband and father, his political weaknesses, his tawdry addictions, Samuel Beckett, and the decline of non-human species. 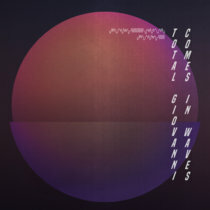 In doing so, he somehow finds both benign resignation and righteous anger, all wrapped up in a melodic, rich, ghostly and fuzzed noise that seems to owe as much to John Grant and Sparklehorse as it does to Wolfgang Reichmann and John Foxx (we also have it on good authority that a lot of Kanye was listened to while this record was made. Like, a lot). 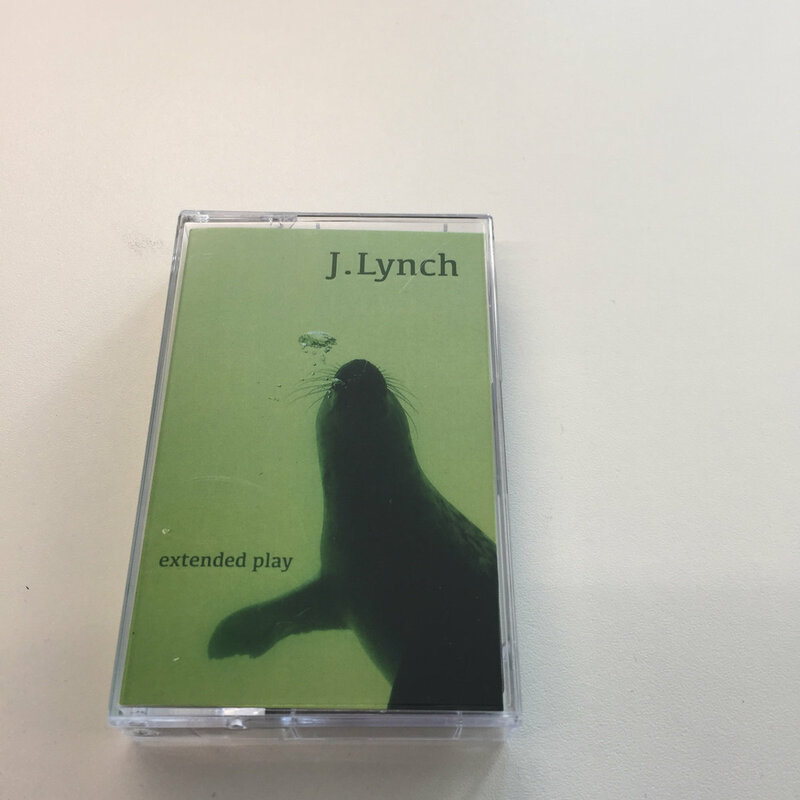 Truthfully, J. Lynch doesn’t really know what this music is, but it did get made, and there is something sincere, something broken and something new within it. Somewhere…. 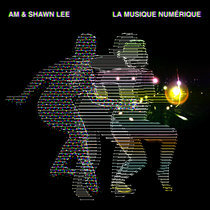 All songs composed, performed and produced by Johny Lamb. Mastered by Scott Maple at Mr Bendy's Music Emporium. 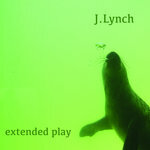 J.Lynch is an alter ego of songwriter and musician Johny Lamb. 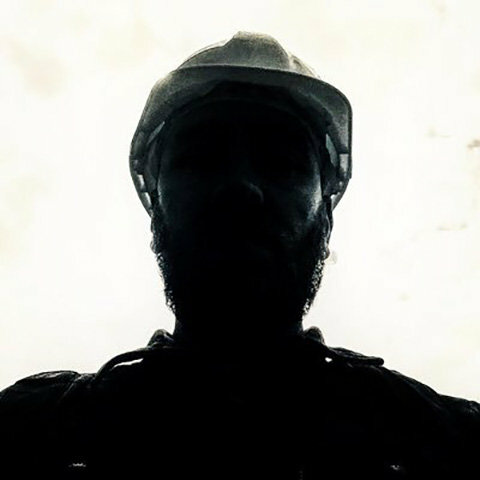 He uses analogue synths (semi modular and modular), drum machines and lots of other things to make sad songs. He thinks he is a country singer.